A new year brings with it brand new technology. 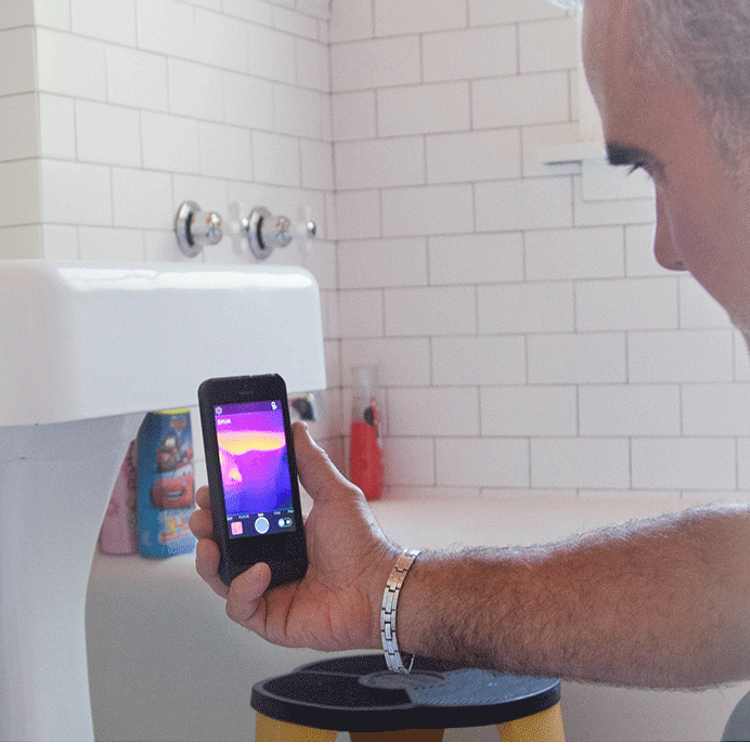 And, if there’s one gadget that we’re very excited about in 2015, it’s the Flir One Thermal Imaging Camera. 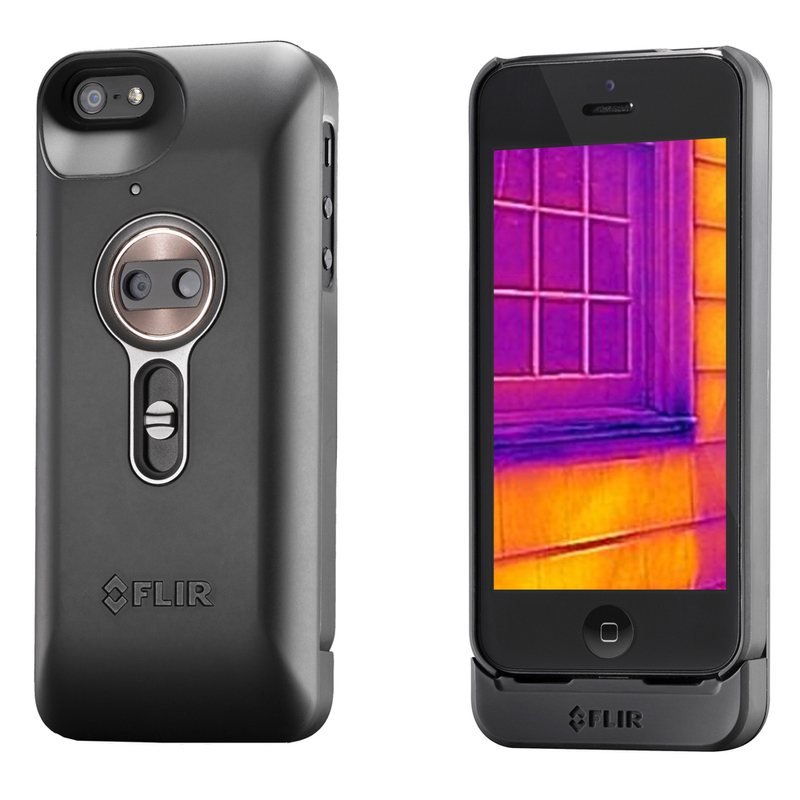 Designed exclusively to work with the iPhone 5/5S, the Flir ONE thermal camera allows you to capture images not normally visible to the naked eye, using MSX technology which provides physical details to raw thermal images. Are you curious to find out the places where you are losing the most heat in your house? Or maybe you’re worried that you have a leak? 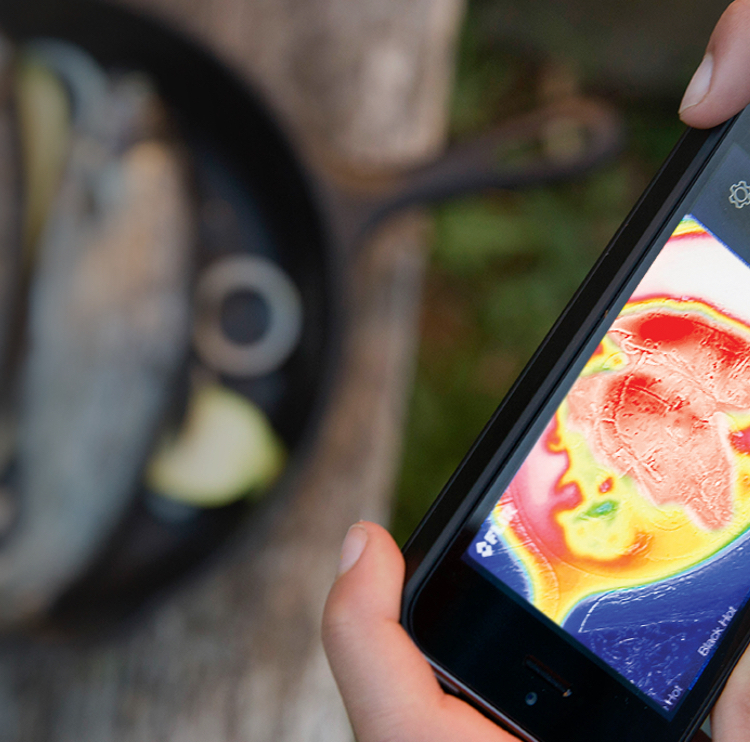 Pop the Flir One onto your iPhone 5/5s and start snapping away! It’s lightweight and easy to use with no additional cords, cases, or devices necessary. It also comes equipped with its own charger, so there’s no need to worry about it draining your iPhone battery. The Flir ONE thermal imaging camera is in stock now and is available on our website.